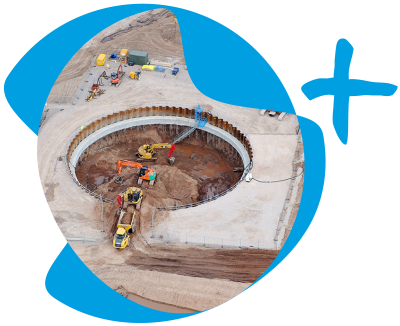 C2V+ is a strategic partnership between two innovative engineering and infrastructure firms specialising in the water industry. We are C2V+, a Jacobs and VolkerStevin joint venture. Formed in response to the need for fully integrated, end-to-end, infrastructure solutions based on excellence in design. We recognised a need for a partnership that was able to both identify need and optimise delivery.